Looking to sail into the sunset without a care in the world? Setting sail on a cruise can be the best way to make this dream come true. 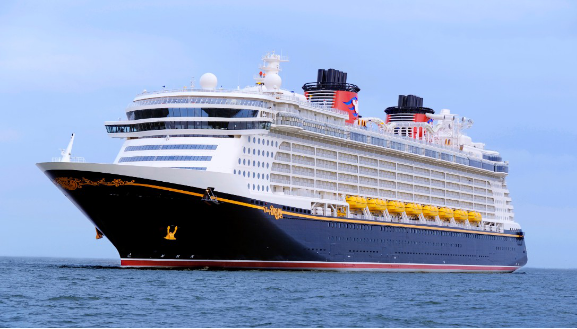 Read on to know about the ultimate cruise vacation to embark on in your next holiday. Some of the world’s most beautiful landscapes are best seen and admired from the deck of a ship. While this idea of enjoying the world from a cruise ship is not without its detractors, more people than ever are going on cruise vacations. Embarking on a cruise and enjoying the spectacular scenery, unique cultures, historical sites and authentic food of some of the best places in the world can be an exhilarating experience. Here are some of the best cruises to have the ultimate cruise vacation. These are reminiscent of the ships of bygone days. With very few ports of call, these cruises across the sea lets you relax and unwind. Spend long hours just gazing out into the sea, catch up on your reading, listen to engaging guest lecturers and make new friends. 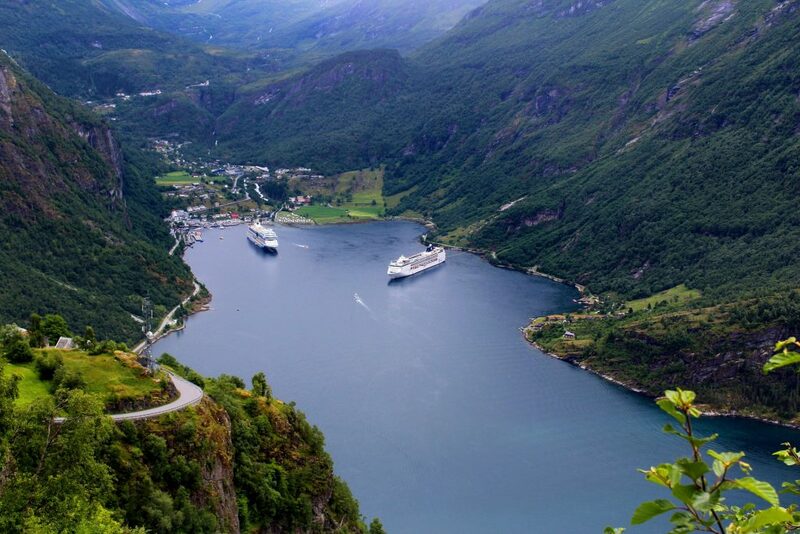 Stunning fjords with beautiful waterfalls are the highlights of Norway cruises. The route is dotted with vibrant towns and cities that offer a wonderful view of the region and offer the ultimate cruise vacation. The great river Nile is the heart of Egypt and most of the ancient landmarks of the country are located close to the shores. These historic sites make Nile a great tourist destination. If you are looking to take in some of the best wonders of the world, this is the best cruise. The Panama Canal is one of the best engineering feats of the modern world. However, to truly experience it, you must sail it. The Panama Canal cruises will take you from the Pacific to the Caribbean with plenty of options to relax, unwind and have fun. This beautiful river cruise is often one of the first cruises of travelers. The cruise combines visits to historic sites and some important European cities and offers several other options to enjoy your ride. The best way to explore the northern most state is a cruise as some destinations are not accessible by car. Enjoy magnificent views of some of the famous glaciers as you sail and be primed to spot whales and other wildlife. 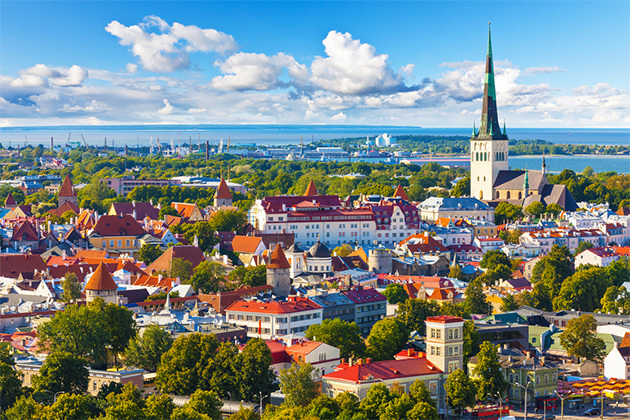 Baltic cruises – Baltic cruises feature a host of cultural centers, including Oslo, St. Petersburg, Copenhagen, Stockholm and Helsinki among others and make for the ultimate cruise vacation, especially for culture buffs. Millions of people take cruise vacations every year and the trend is only growing. 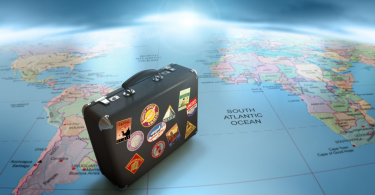 Cruise ship operators too are continually expanding the experiences they provide to the travelers. 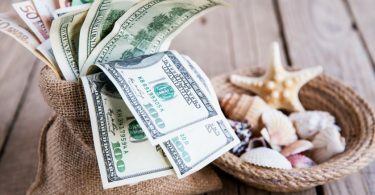 No matter where you plan to go for your vacation, there are cruise offerings to suit your tastes and budget. Before you book a cruise, make sure you check the best time to book so that you get the maximum out of your time on the ship and have the ultimate cruise vacation.